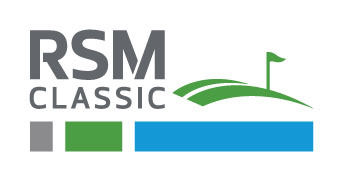 In 2015, consulting firm McGladrey changed its name to RSM, and so too did the McGladrey Classic. Now renamed the RSM Classic, the tournament is played on Sea Island at the Sea Island Golf Club. The tournament is organized by the Davis Love Foundation. Davis Love III is a resident of Sea Island. The inaugural event in 2010 was won by Heath Slocum, one stroke ahead of runner-up Bill Haas. Beginning in 2015, the event has been be played in November and the field expanded to 156 players. A second course was added to the event.